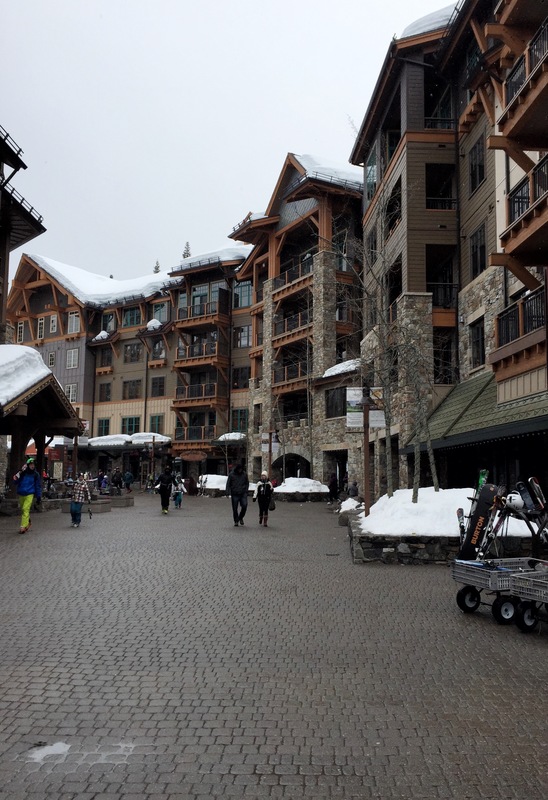 We visited the northern part of Lake Tahoe to go skiing at Northstar Resort. Tahoe is littered with ski resorts (in fact they are a major economy there – from high school students working at equipment rental stores, to major athlete retirees), so which one you choose really depends on your skill level and tolerance for crowds. For beginner to intermediate skill levels, we found Northstar to be a great balance between good slopes and fewer crowds. They also have group and private lessons, which are definitely the way to go if you have never skied before. 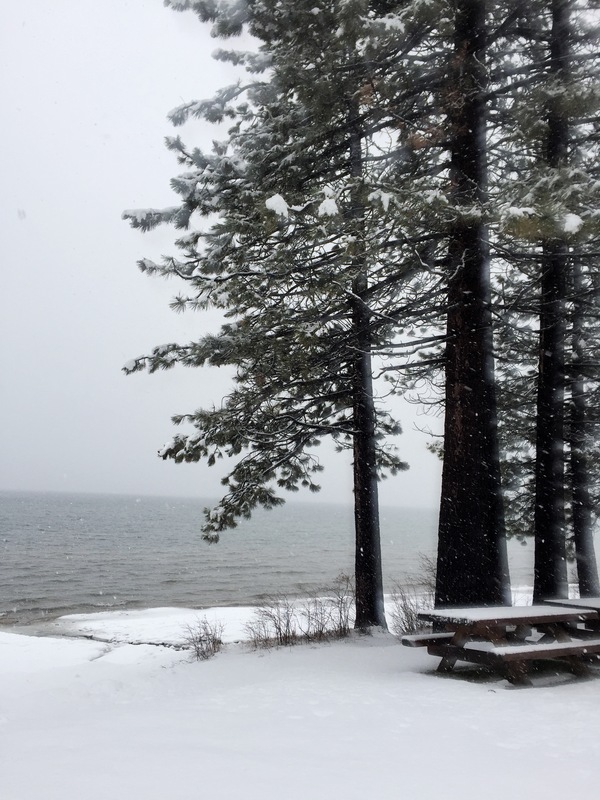 Lake Tahoe in the winter is simply stunning. 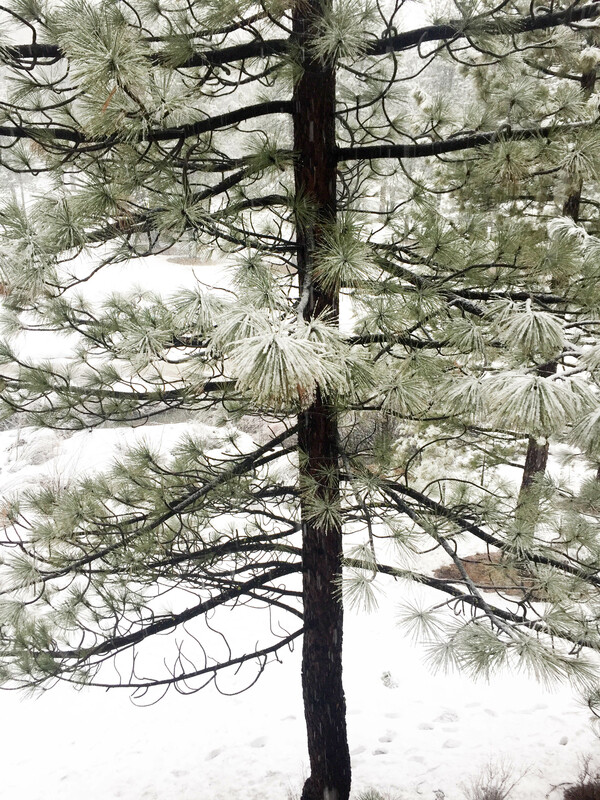 The high altitude makes for tall conifers and the ground covered in soft fresh snow gives it a striking contrast. 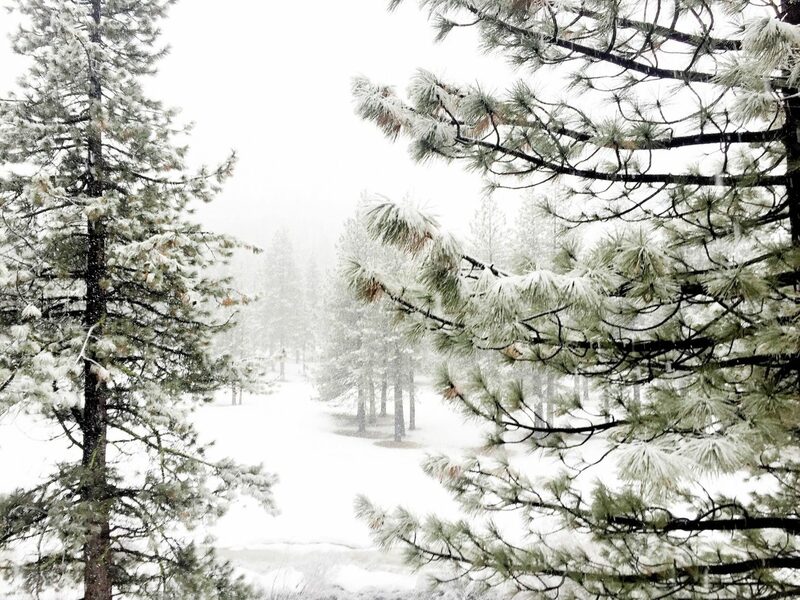 If you aren’t into winter sports, just go to Lake Tahoe to breathe the fresh mountain air and just be. You won’t regret it! 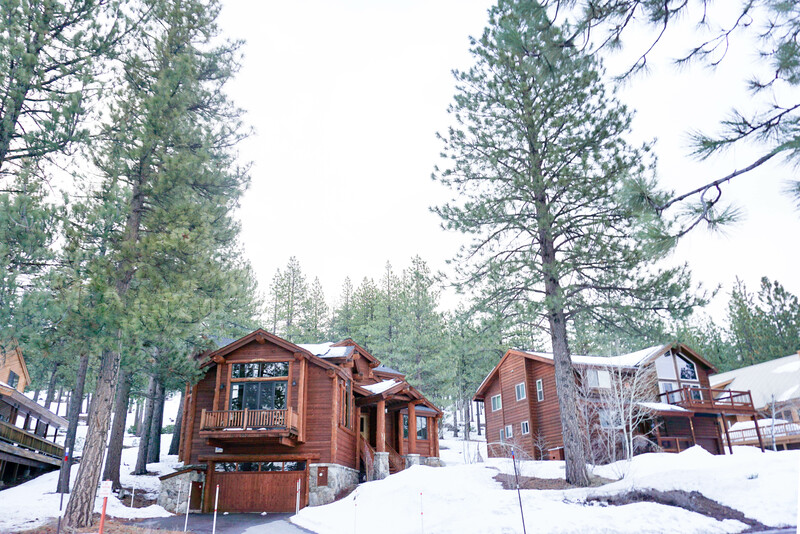 While at Lake Tahoe, you could either choose one of the many hotels (if you want to be right next to the ski resort or have a smaller party), or rent a cabin through Airbnb or HomeAway. The amazing thing about a good cabin is that not only do you have access to a comfortable bed, free wifi and hopefully games, you also have access to unlimited hot drinks brought to you by the fully stocked kitchen! (Bring your own tea bags and/or hot chocolate just in case). We rented this cabin through Airbnb, and I highly recommend it if you have a bigger group. Our cabin was huge and gorgeous. My favorite parts were the jet tub and the wrap around deck. Both of them overlooked the beautiful snow covered backyard, which was made even more picturesque by a bubbling creek! 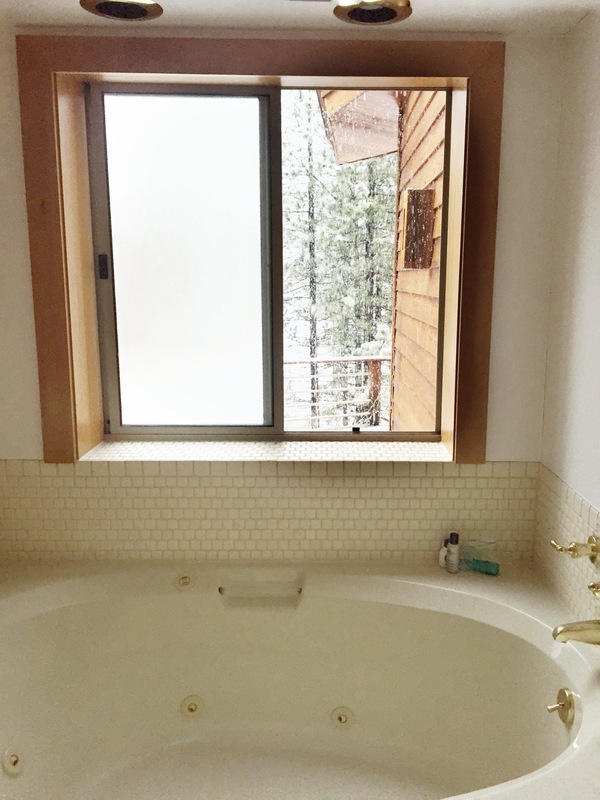 The jet tub was particularly inviting after a hard day of downhill skiing, so try to make sure your cabin has one! 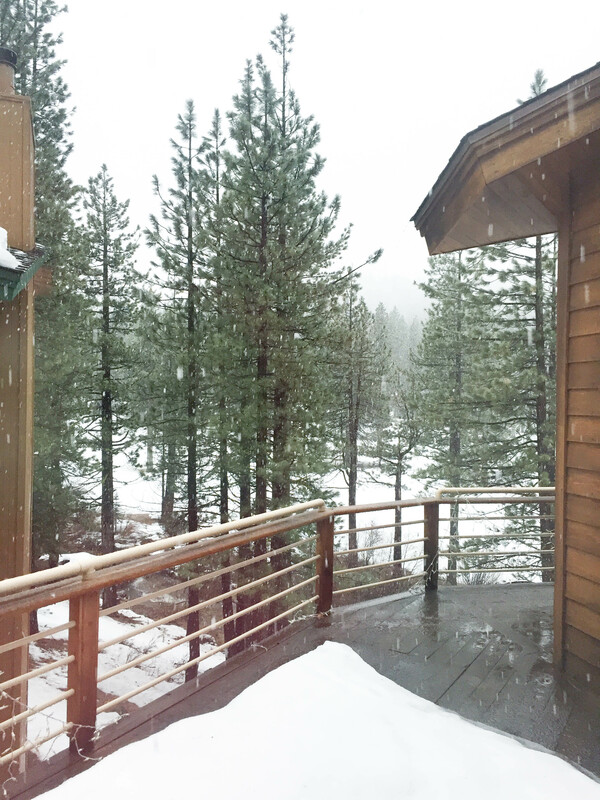 Aside from the regular Lake Tahoe Winter Activities, you could take a moment to just enjoy the snow. 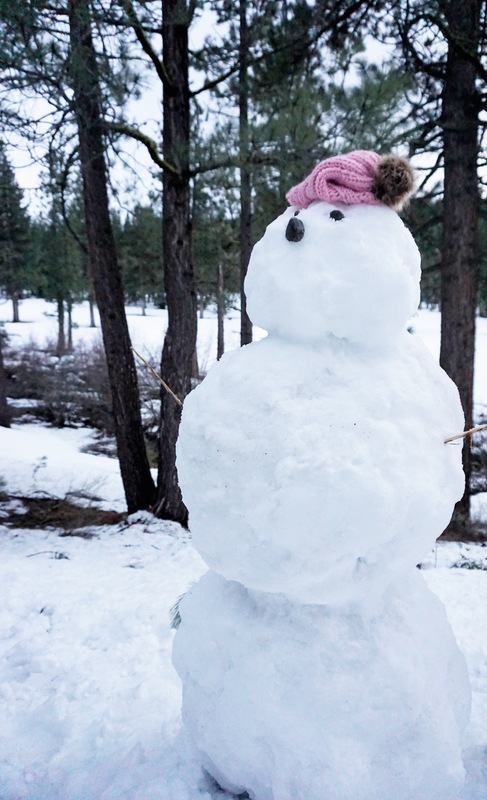 Sled down the slopes behind your cabin, build a snowman, make snow angels. Have a snowball flight? 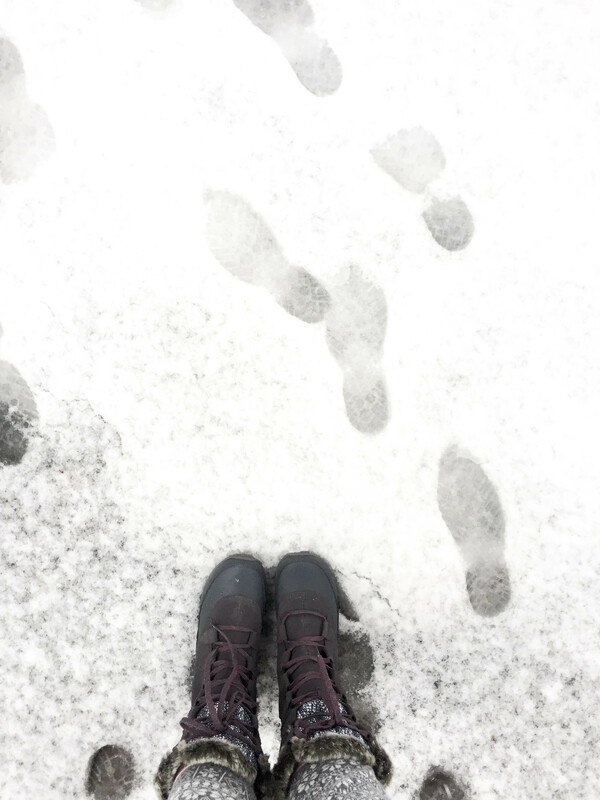 Just make sure you wear waterproof boots, because your feet will sink in! You could even drive down to the lake and brave a picnic if you want! You would probably have your pick of picnic benches, and there’s no need for a cooler for your food. 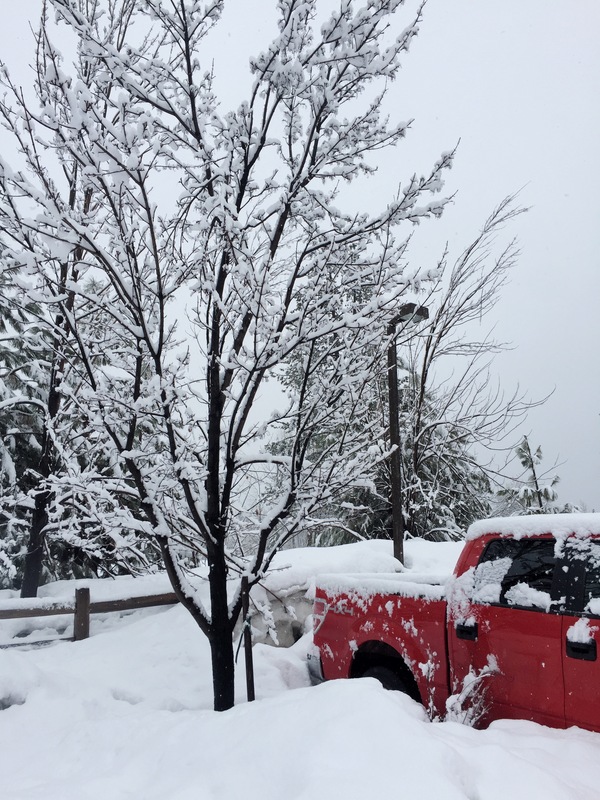 If you decide to drive in Lake Tahoe though, make sure you have an all wheel drive vehicle, snow tires or chains. Don’t be the Tesla that we saw stranded in the middle of the road in a snowstorm. Be the monstrous red truck. Just kidding, I’m sure you’ll find a happy medium…we did in my friend’s Subaru Forrester. This was my first visit to Lake Tahoe, and I fell totally in love with it! I cannot wait to go back and see what it’s like in the summer, has anyone been? Any recommendations for summertime in Lake Tahoe? You can fly into Reno/Lake Tahoe airport, and then rent a car to drive to your rental/resort/hotel. Make sure to rent an All Wheel Drive. Some resorts have shuttles running from the airport, so if you don’t want to drive, choose your resort based on shuttle availability. Note : shuttles may not be free. You could of course drive to Lake Tahoe. If you choose to drive, keep in mind that snow storms might happen suddenly, and traffic is almost at a standstill during a snow storm. You would also need an all wheel drive or snow chains, if a snow storm occurred. We drove up from San Diego (our flight got cancelled!) and we got stuck in a snowstorm on the way back. Fourteen hours in the Subaru, but we made it safe and sound, and so can you! Depending on where you want to ski/snowboard, there are a few options you could choose from near the resorts. If your main focus is winter sports, I recommend booking a place on the shuttle route so you don’t have to worry about driving. The shuttles are usually free. 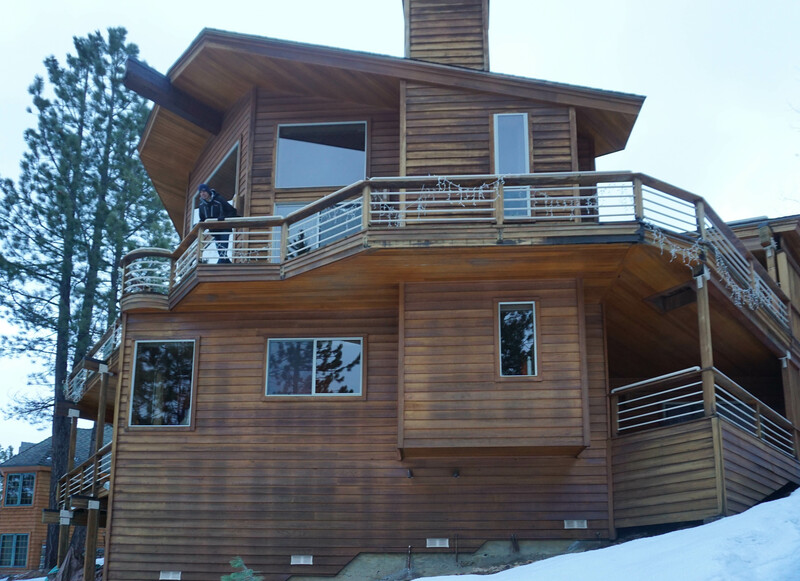 If you choose Northstar, our cabin was perfect for groups, because it was comfortable, on the shuttle route, and did not have a slippery slope at the entrance (we saw a few people from other houses slip and fall down their driveways with their ski gear on!). If you are new to Airbnb use this link to get $40 off your first booking! For more help with booking your stay, check out the North Lake Tahoe or South Lake Tahoe websites. Go sledding, either paid or for free in your backyard! Find more free sledding sites here. 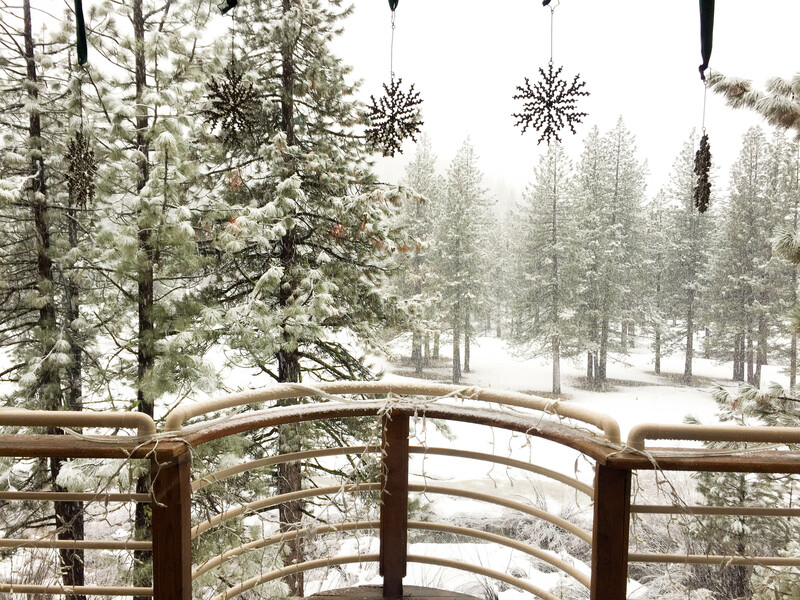 Relax with a warm beverage and watch the snowfall outside the window. Northstar has social hours for adults (champagne) and kids (smores and more), as a nice break during your winter sports. If you cross the Nevada border, you could also gamble if you get bored of nature. 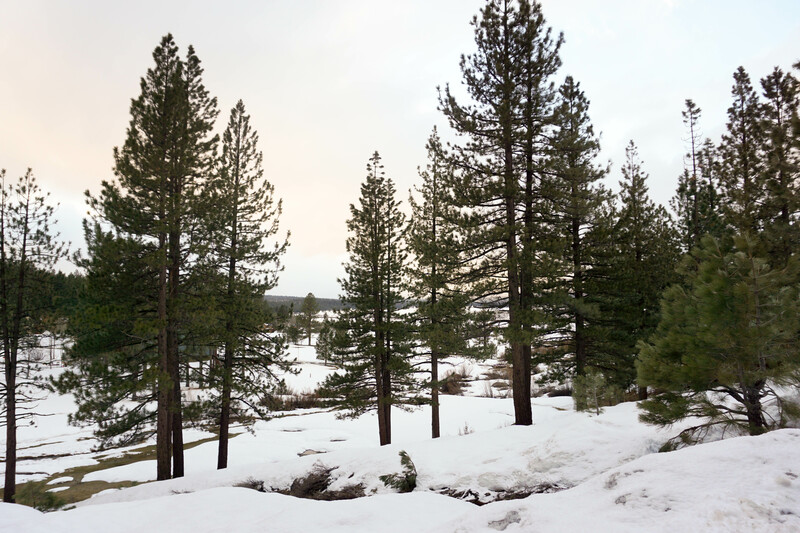 Layering is very important during the winter in Tahoe, because the temperatures can vary. It does get cold, but not extremely cold, average lows are generally near 20 F (around -6 C). 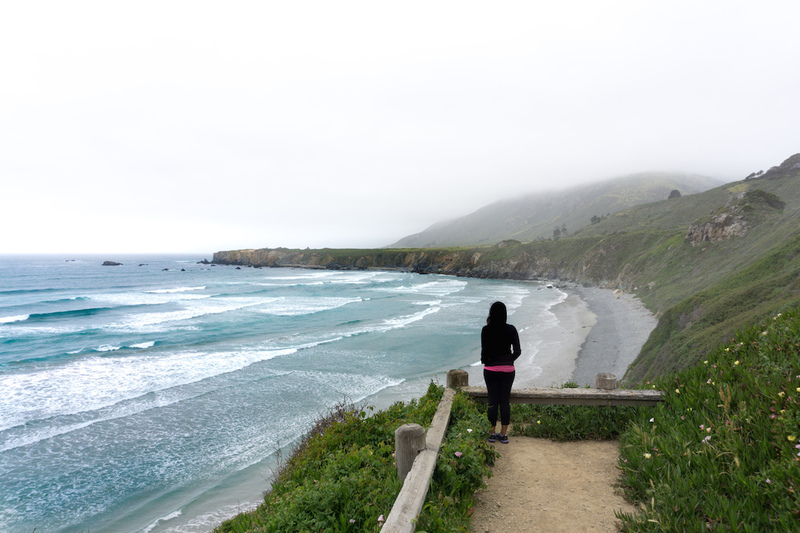 Here are links to some of the clothes I packed that kept me warm and happy! Great tips! It sounds like there’s so much to do! It looks so beautiful in the winter, just have to pack those thermals! Thank you! hahah yess, thermals are the way to go!! I have always wanted to go skiing somewhere in the US! Our usual skiing destinations are Austria and Italy, and I love them, but american mountains and ski resorts seem different. Your wintery photos are magical, and I love the cabin! 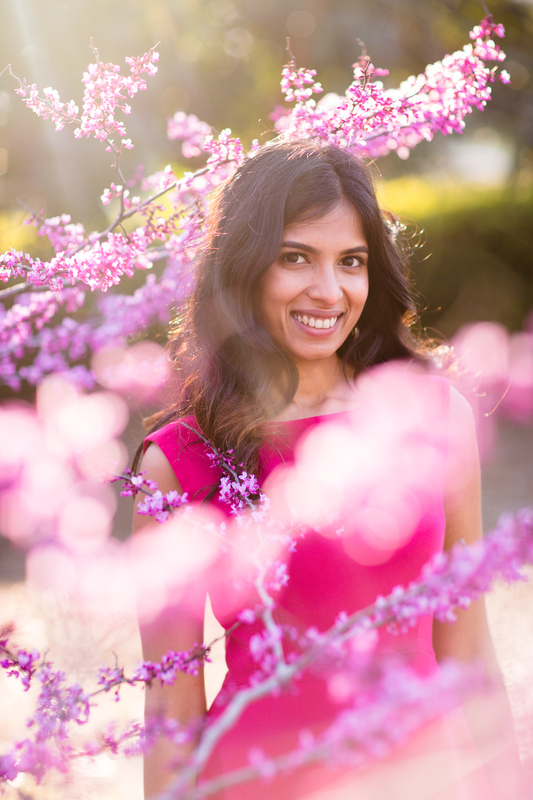 Looking forward to your summery photos from Lake Tahoe! Aww thanks so much!! haha, I’m the opposite though, I would love to see and experience the Alps in the winter!! Oh this is bringing back wonderful memories of a ski trip to Lake Tahoe in 2011. Its stunning there. One of the most beautiful places I’ve skied at in North America. Yes isn’t it!! So glad this post transported you back, hopefully you can ski there again sometime!